There is a person who got fined for the first time because he took out the trash at the wrong time. 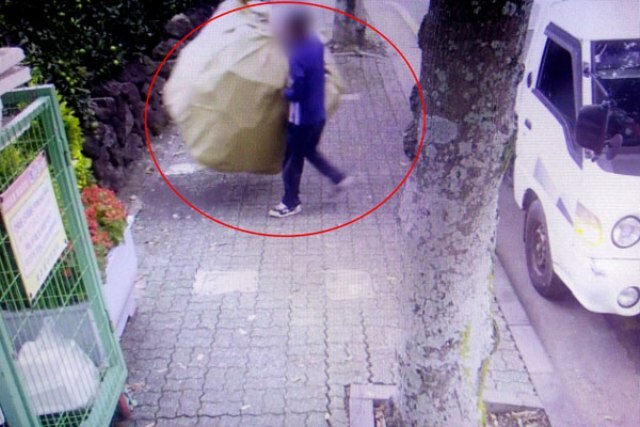 According to Seogwipo City, Mr. Jung, who used his own vehicle to discard a large amount of styrofoam at 8:10am on Oct. 12 in a clean house, where trash cans are located, got caught by CCTV. In other words, Mr. Jung didn’t take out the trash from 3:00pm to 4:00am, which is the new regulation. Seogwipo City at first decided to fine him 100,000won, but he admitted his mistake and carelessness, which led to a 50% reduction. He also did voluntary payment, which gave another 20% reduction, so in total he paid 40,000won for his violation. Seogwipo City ran a six-month trial for the new policy and started to fine people from Oct. 10th.